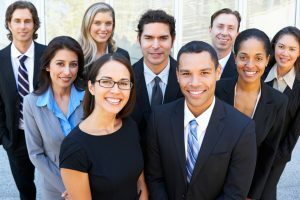 A resource for any of your tax specific questions! 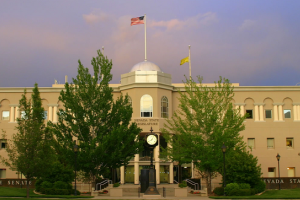 Real time updates on the Nevada Legislature and the work of the tax committees! 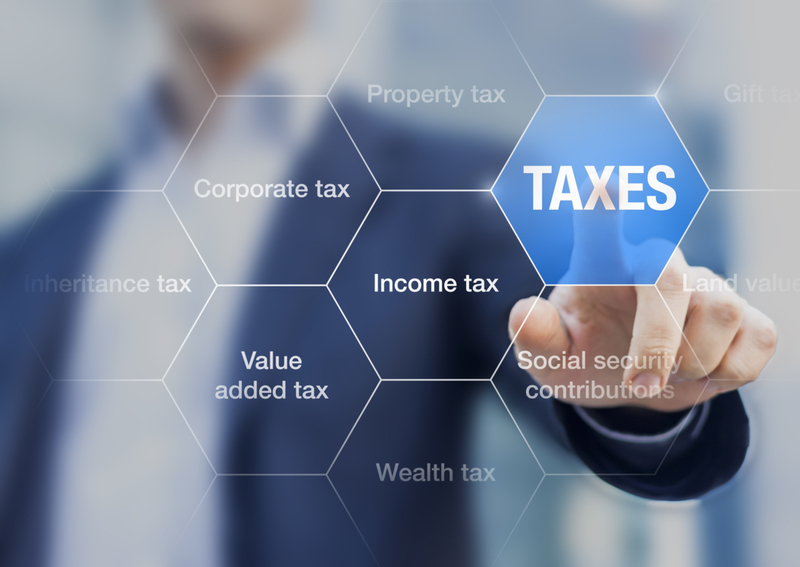 Get monthly tax updates on changes and impending changes to Nevada tax law! Serving the citizens of Nevada since 1922! 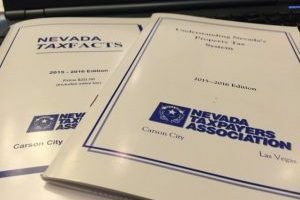 Nevada Taxpayers Association, a 501 (c)(4), advocates for Nevada’s taxpayers, sound fiscal policies in tax and expenditure matters, which provide efficiency, accountability, fiscal sanity, and common sense. 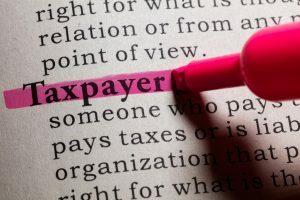 NTA also promotes the cause of the taxpayers, for responsible government at a reasonable price. 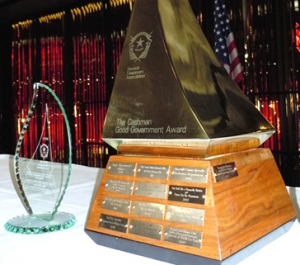 • The establishment of the Cashman Good Government Award to honor a government employee or agency for innovations that have resulted in a more efficient, cost effective, user friendly government. 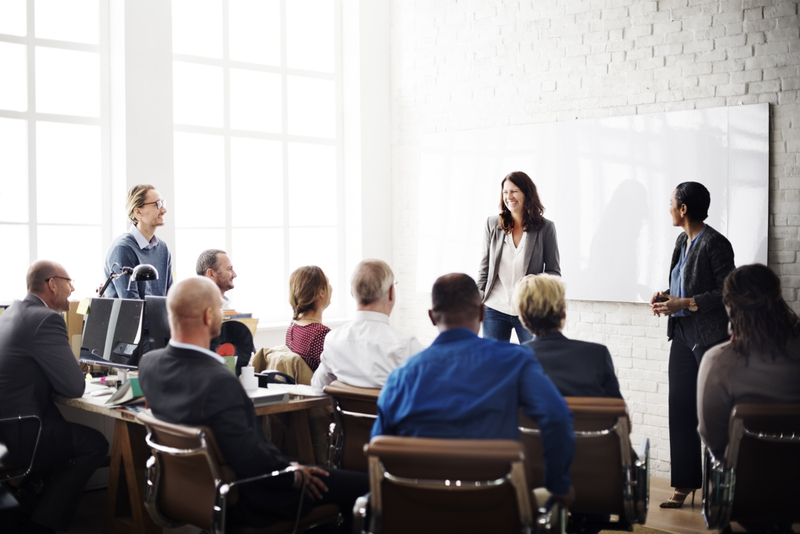 • Conducts biennial Tax and Budget Workshops for legislative candidates, other elected officials and members. • Considered the primary resource by printed and electronic media in Nevada for information on all tax and related issues. 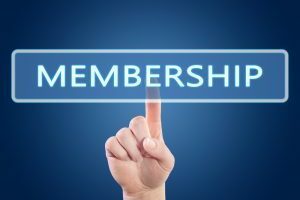 • A standing legislative committee to review the formulas and distribution of Nevada Taxes.